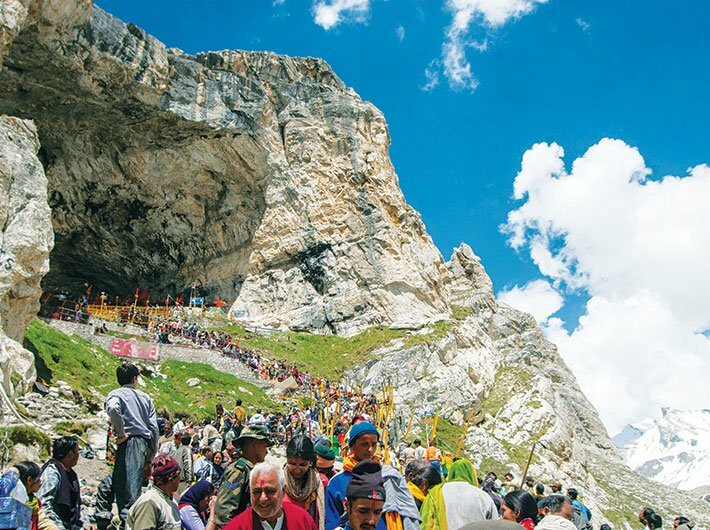 A curving throng of devotees outside the cave shrine of Amarnath, where water dripping from the ceiling freezes into a cylindrical mound worshipped by the devout as a Shivling. Legend has it that it was discovered by Bhrigu Muni, a rishi. Texts dating to the 11th century and to the Mughal era have been cited referring to the shrine. The most recent ‘discovery’ of the shrine is attributed to a shepherd called Buta Malik in the mid-19th century. 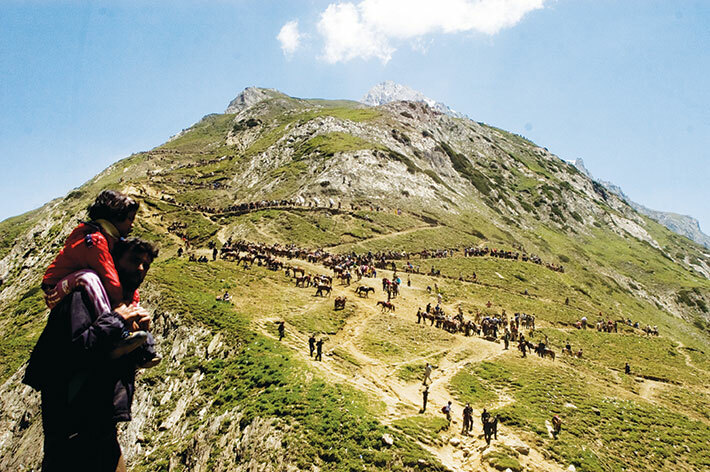 Since then pilgrims have been visiting the shrine by the thousands daily during the Amarnath Yatra season, making the five-day journey from Pahalgam on foot or pony, braving, in recent decades, militancy, in addition to the weather and the steep mountain path. 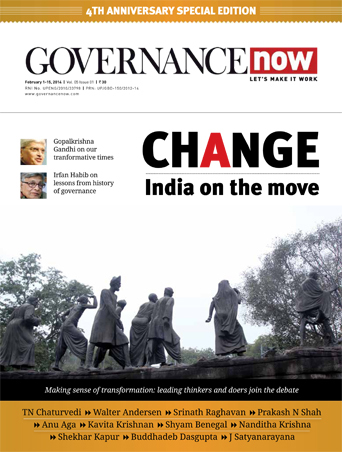 More than 2.6 lakh have already visited it this year. 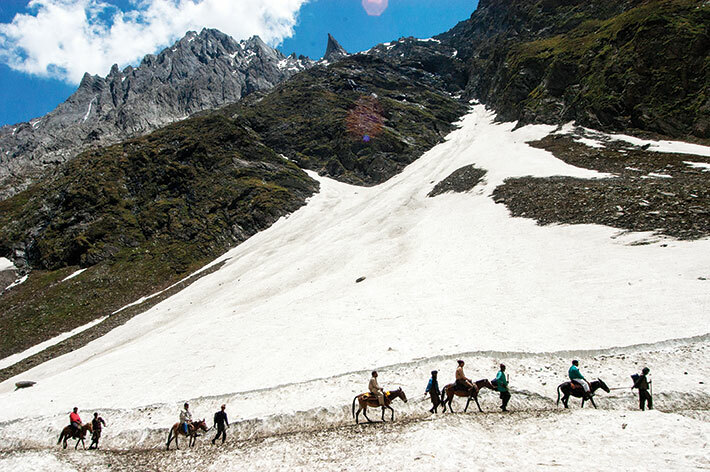 Rendered into toy figures by the tall, dark mountains and the stark white expanses of ice and snow, a string of pilgrims on ponies led by pony-walas who double up as guides makes its way towards the cave shrine. Of late, global warming has been a major concern in the Himalayas, considered by scientists to be the ‘Third Pole’. If the increased rate of glacial melting is a scientific concern, pilgrims worry about what global warming could do to the ice Shivling. Incongruous in this looming, mountainous diorama, two pilgrims seem like office-goers but for the trekking sticks. 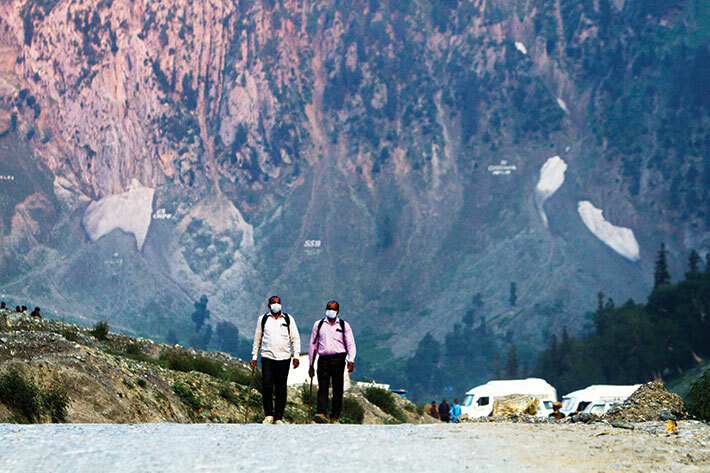 The ambulances made available by the government make the Yatra safer for pilgrims who are unable to take the strains imposed by the high altitudes. Ponies rest and wait for pilgrims to take up to the cave shrine. A child, meanwhile, gets a ride on a relative’s shoulders. 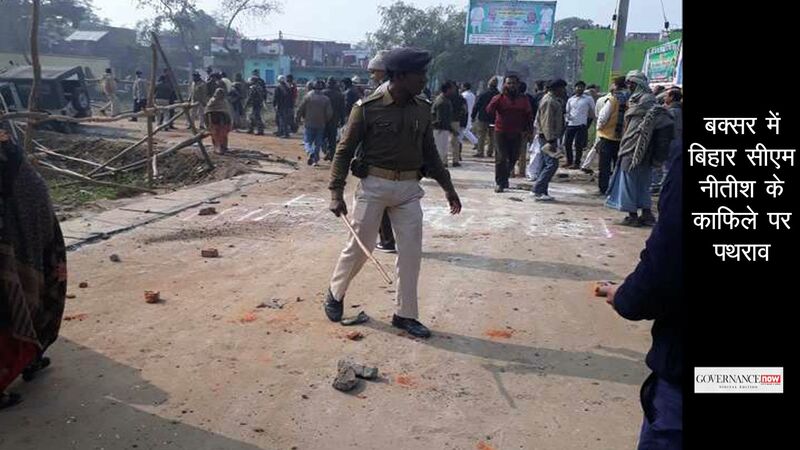 There have been many terrorist attacks on Amarnath pilgrims in this state beset by miltancy. Only last year, seven people were killed. Understandably, security is a major concern. 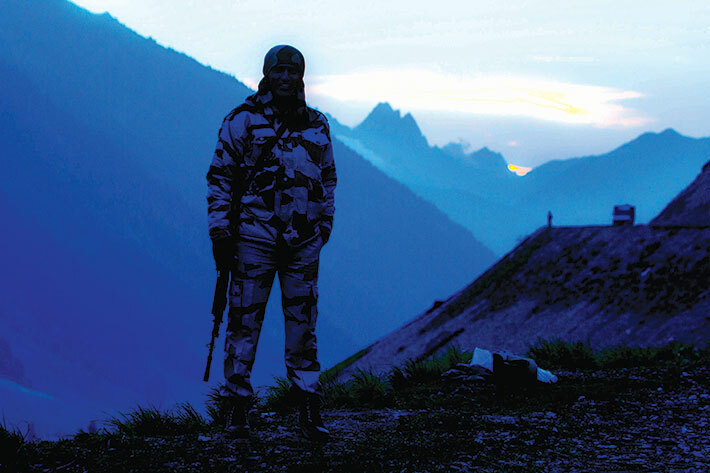 This year, over 40,000 CRPF and state police personnel have been deployed to secure the yatris’ safety.